Elton John returns to Liverpool to play the ECHO Arena in June as part of his Wonderful Crazy Night tour, Getintothis’ Patrick Clarke reports. Elton John is to play Liverpool’s ECHO Arena in June as part of his ‘Wonderful Crazy Night’tour. Elton releases new album ‘Wonderful Crazy Night’, on 5 February 2016, and will bring his band to the ECHO Arena for the first time since 2008. Elton said: “The simple truth is I want to spend more time with my family, and I am only too aware of just how precious the time ahead is. Elton John first played Liverpool in 1971, and has since performed 12 shows in four venues in the city. He added: “We cannot get to everyone but I am going to try and am very happy to be coming back to Liverpool for the first time in eight years. 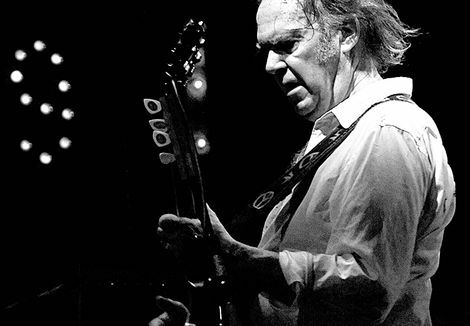 “It is always a humbling experience to perform in a city that gave the world John Lennon and The Beatles , and so many other important bands as well. 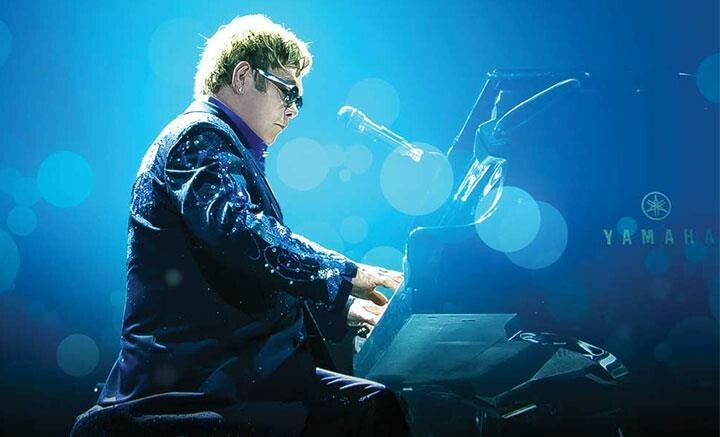 Elton will play the ECHO Arena on June 14, 2016. Tickets are available through a 24hr hotline: 0844 8000 400/0844 847 2441. More details here.